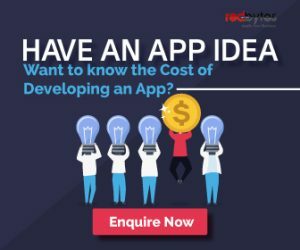 With more than 3.5 million apps in the Google Play Store, not only is mobile app development moving in an upward trajectory but also making everyone so confused on which app to download and which performs the best. So instead of you trying different permutations and combinations, we are here with some of the best Android apps that you should try and use in 2018. So without any further delay, let’s check these apps. Google Assistant is an excellent personal assistant created by our very favorite, Google. This app lets users navigate, communicate, and do a lot of things. 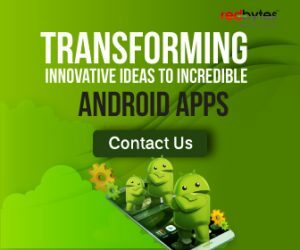 Users can utilize this app on all Android and iOS devices. Right from asking basic questions to enquiring nearest restaurants, play games, to making plans, Google Assistant will help you get done a lot of things with more than super helpful 30 voice commands. Whether it is Android Nougat, Marshmallow, or any other operating system, Google Assistant runs seamlessly on all Android smart phones and smart watches. 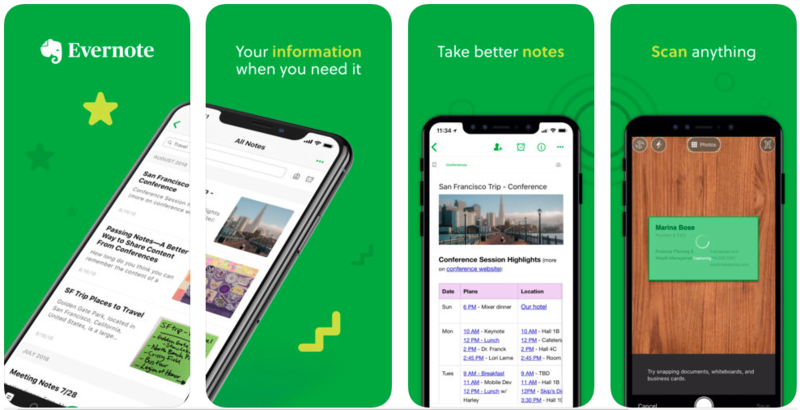 A cross-platform utility application, Evernote is one of a kind that helps users take notes in various formats and that includes text, pictures, audios, videos, and a lot more. For a better work organization, Evernote is one effective tool that will assist you in your busy schedule life. Also, for a better work flow, this app syncs with all your devices easily so that it misses none of your activities. Evernote has a home-screen widget for a fast access. 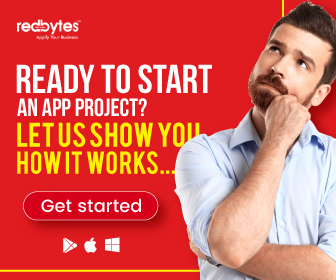 Tired of trying to manage your apps every day? You can now relax with ES File Explorer. This one of the best Android file manager applications with outstanding features and functionalities. The application comes with a feature called “Space Analyzer” that will assist in you freeing up space on your smart phone. It even makes it easier for you to share media files with other ES File Explorer users. No more carrying USB data cable around. Xender seamlessly lets you exchange files with system. Users, without any hassle, can receive or transmit files faster than our phone’s Bluetooth. And all thanks to being cross-platform. This is one of the best apps for Android smartphone users who love to organize all the information and news in one single place. Right from blogs and YouTube channels to online magazines, users can save nearly 40 million feeds with this single app. This application is extremely useful for people who like to stay updated with market and industry trends. Too secure about your the content in your apps? Don’t worry. LastPass is an excellent password manager to keep your apps safe from everyone. 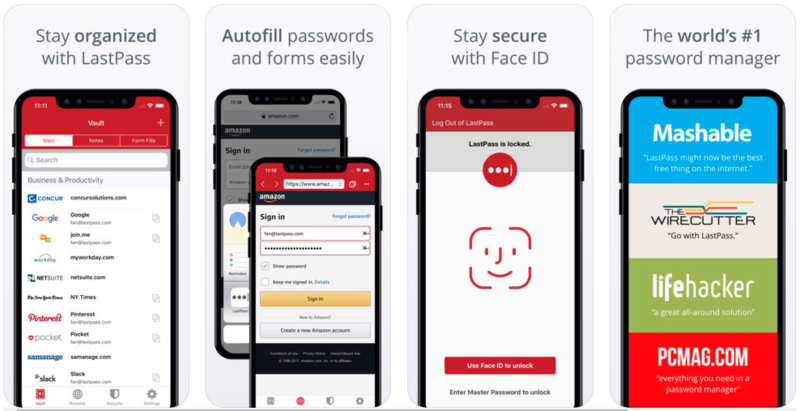 This feature-rich app can auto-fill your login credentials in browsers and messaging apps and can create secure passwords right away. In addition, users can also sync their usernames and passwords and related information across all devices. Do you love music? Shazam is a known and most preferred music application which can immediately find music which is playing in your surroundings. All users need to do is hold your smartphone very close to wherever the song is played and after a couple of seconds, this application will tell you its whereabouts. In addition to that, users can play favorite songs and add them to Spotify playlists. If you are a music lover then this one is a must-have. This app scans your documents by covering every little detail of it and then saves them in the form of PDF. Based on documents type, you can name and perfectly organize your scanned files and share them via mails. Users can easily store them in Google Drive, DropBox, etc. SwiftKey is a keyboard application and is utilized by more than 250 million users across the globe. The app utilizes artificial intelligence which lets it learn and can effectively forecast what the user wants to type. With excellent features like auto-correct and gesture typing enables for quicker input. Of course, leaving password fields and other sensitive information related to debit and credit card numbers. Google Duo is one of the best video calling applications for Android smartphone users. With an eye-catching and user-friendly user interface, Google Duo is quite simple to log in and utilize. All you need to do is verify your contact number and then you are ready to make video calls. You don’t have to be scared or bothered about using public Wi-Fi anymore. 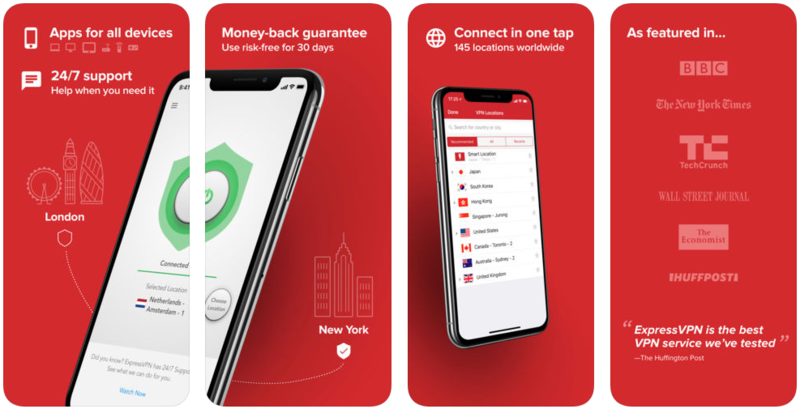 ExpressVPN will keep your phone safe and secure while logging in using public Wi-Fi. This app is the virtual private network and is extremely fast, having an SSL (Secure Sockets Layer) secured network with complete encryption and receive unlimited bandwidth. Wherever you are or whatever the weather is, with the help of Weather Underground, users can always know what’s coming. It is an application that very well tracks hyper-local weather and temperatures wherever you live. Utilizing more than 180, 000 private weather stations, Weather underground prepares its own weather analysis. Get current local weather updates regarding the temperature, humidity, wind speed etc. 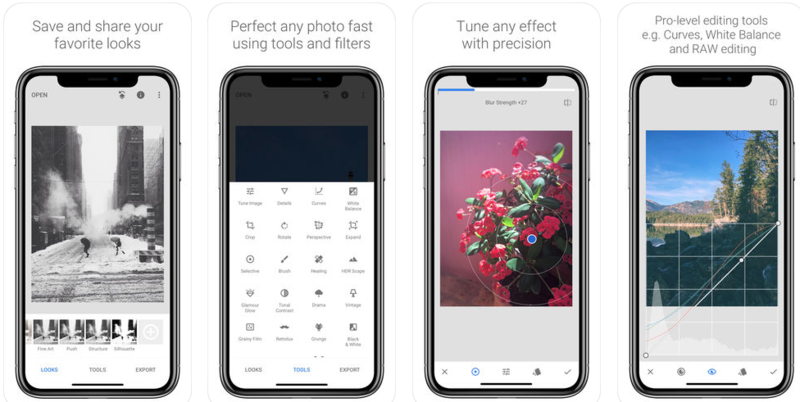 This is Google’s own image editing application. 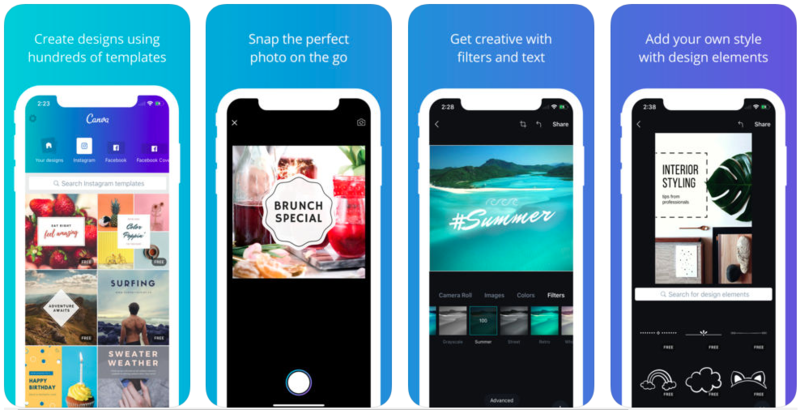 From unique filter tools to optimization, this app does more than enough to correct your photo. Snapseed is the right app for all your photo editing needs. Love watching TV shows and movies? Then Hulu is the app for you. 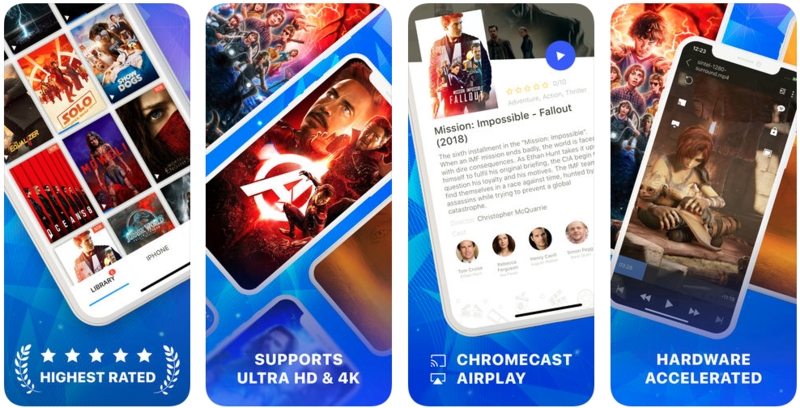 It is an amazing app to watch movies and TV shows. 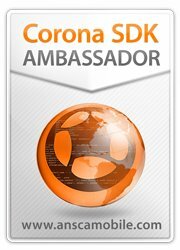 Except for the part that the app relies on ads, it is a super cool app to have. Users can watch premium shows and movie by paying a subscription fee and also there is a good range of collection without paying a buck. So choose yourselves. Personalize your Android smartphone with Action Launcher 3. With adding new icons, layouts, home screen, etc.users can change the look and feel of their Android phones. With clear and intuitive interface, it is the best personalization apps for Android users. Want to keep fit? 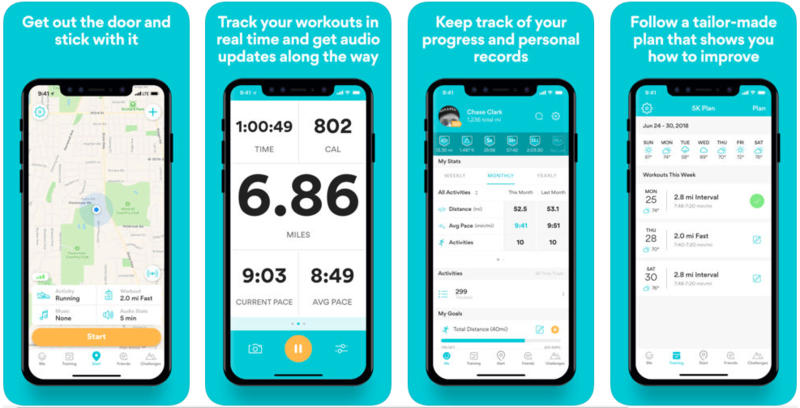 RunKeeper, with unique and creative features, is one of a kind health and fitness apps for fitness freaks. Users can effortlessly plot their run on a map through GPS tracking and keep a track of their distance covered and calories burned. Other cool features include setting personal goals, integrating indoor tasks, and a lot more. Simple Habit has won a Google Play Award Standout as the best well-being mobile app in 2018 and Google Play’s Best App in 2017. Simple Habit is a meditation app for people who don’t have time at all to exercise or meditate. This meditation app helps people to reduce their stress, improve focus, and sleep better. Users can explore almost 50 free sessions and more than 1000 of premium library meditations on scenarios such as calming oneself down before a meeting, insomnia, etc. This app will assist you to relax faster and enhance your focus to have a good night sleep. Based on energy and stress levels, users can customize their sessions length from 1 to 30 minutes. This is the best education app for students that has over 10, 000 videos of explanations of Mathematics, Science, Economics, and many other subjects. With more than 40, 000 interactive practice questions which are included with instant feedback and step-by-step instructions, students can gain a lot of knowledge and easily can crack any competitive exam. On top of that, students can find whatever specific topic they want by the redesigned navigation and search. They can also bookmark their favorite video/content to “Your List” so that they can access it from anywhere anytime even without internet connection. Not just students, but also teachers, home tutors, etc. whoever wants to get back to in the field can use this effective app to learn quickly. This impeccable app works by letting people who can lend their eyes to people who cannot see via a live connection. For example, blind people often find difficult with their everyday chores such as checking the expiry date of a specific food, making sure they wore matching clothes, etc. Be My Eyes does wonders for people who especially find it extremely complex doing normal tasks. Be My Eyes is an interesting concept and is a perfect example of how technology can be developed to help people to matter how far they are. Anyone looking to learn a new language should definitely look into this app. 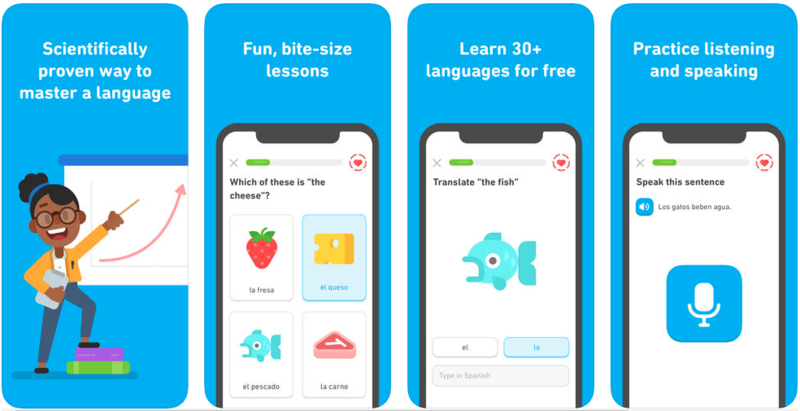 This app can be used by all age categories and includes free courses for French Spanish, English, Italian Portuguese and many more. Have social aspects like maintain friends list, tracks other user activities etc. Life in VR provides a whole new way to experience to see the natural world. Whether you want to see the furriest animal on the planet or dive into the deepest ocean, you can do a lot of cool things that you wouldn’t even give it a try in real life. With over $20 million worth and 80 crore products, Flipkart is one of the biggest online shopping platforms in India that delivers products at users’ doorsteps. 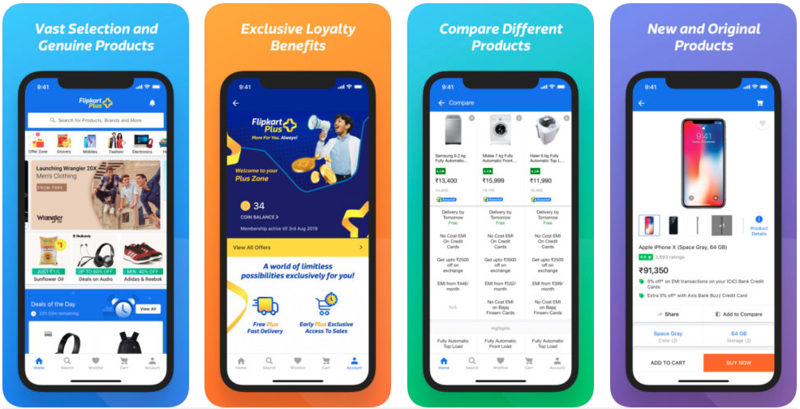 Right from electronic gadgets like laptops and smartphones and kitchen appliances to men’s and women’s clothing and jewelry, you get almost everything on Flipkart. Users can check products’ ratings and reviews given by other users along with the seller ratings before purchasing. Also, users can track their orders by installing the app so that they will know the exact day of delivery of the product. Easy product search with filtering options for color, price, brand, size etc. This app makes design extremely easy. Whether it is a FaceBook post, wedding invitation, or an email header maker, everything will and can be done in Canva. This is an all-in-one graphic design application which lets you generate attractively and attention-grabbing graphics on-the-move. 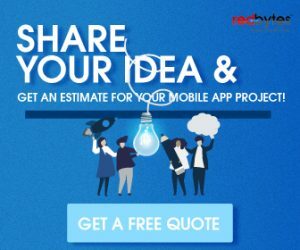 With over thousands of free templates that are designed by professional experienced designers, users can get started instantly. Users can explore popular designs or search for a particular style through search bar and can customize it by adding their own images, colors, font, etc. Whether it is an alarm that perfectly and seamlessly can sync with your body clock, forecasting exactly what would be the weather like after 4 days, or an organized to-do list that users can speak to, there is an app for every single activity. All you need to do is just search for the right one. The right apps will make your smart phone smarter. Did we miss any app? Then do let us know by commenting in the section below.